You can buy all our goodies online (using the 'Buy Now' buttons below) or over the phone on 020 7060 0404. 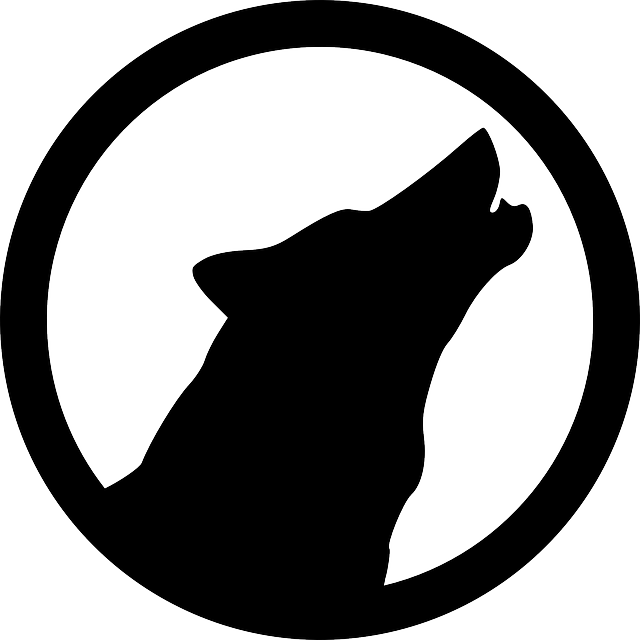 Either way we'll send them out to you at the address you provide, by first class post. (I'm afraid we can only sell to you online if you have a UK post code). Funny Side Gift Vouchers make great presents. 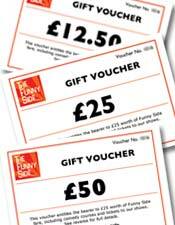 They can be used towards tickets for Funny Side shows or our comedy courses.